IITS helpdesk can help you configure your office computer to enable remote access from your home computer when you need to work from home. Send us an email and copy your supervisor to request access. You must obtain your supervisor's permission to use Remote Desktop to work offsite. 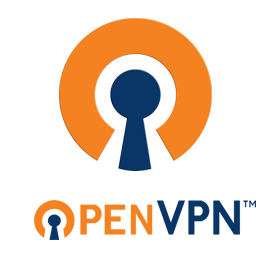 OpenVPN will allow staff and faculty to connect to the U of T network from a home computer. Please Note: In order to use the VPN, the current user must have administrative rights on their computer. If the account is set to "limited" or "Power User", then the VPN connection will fail. 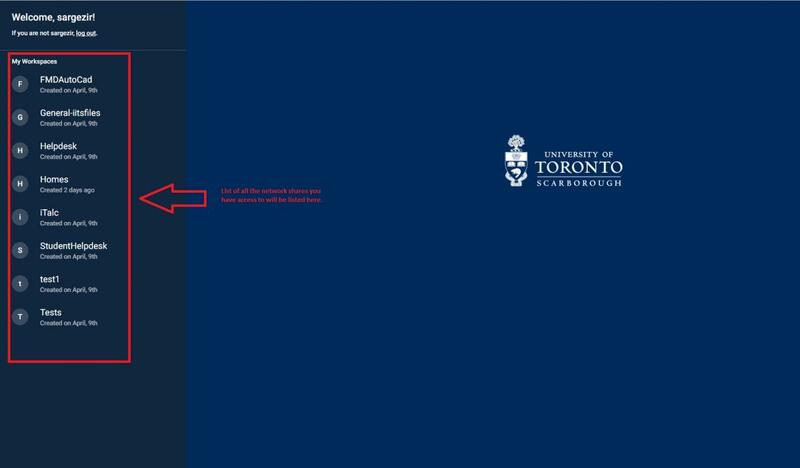 You can now access all your shared folders on the UTSC network from home using your web browser on your home computer. At the login box, type in your UTORID and password. Once you login, by default, you will see all the main shares you have access to.